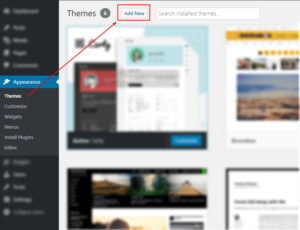 The theme requires the following plugin: Certy Theme Extensions, Advanced Custom Fields PRO and recommends the following plugins: Contact Form 7, Image Widget, Envato WordPress Toolkit, One Click Demo Import. 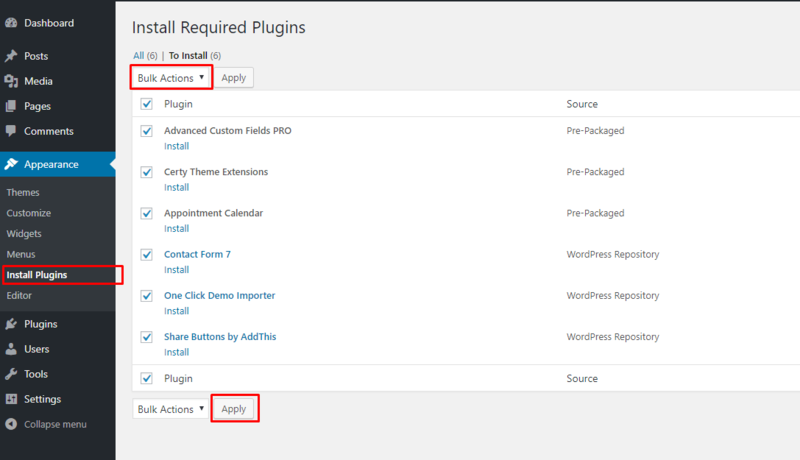 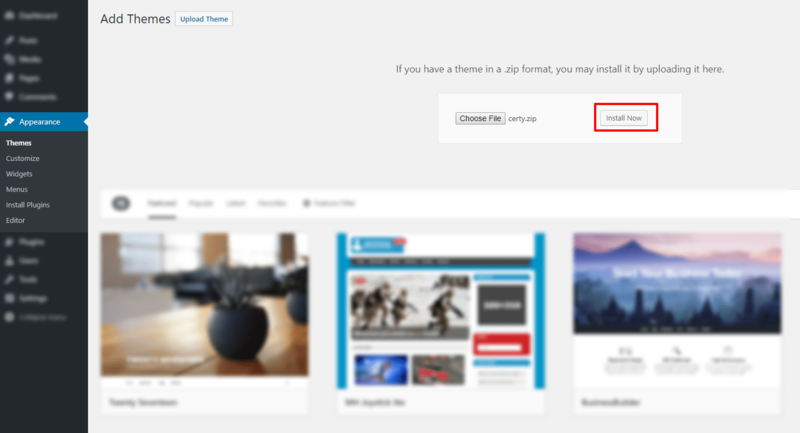 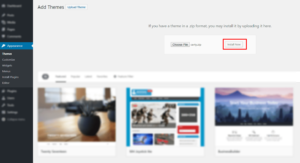 After activating the theme, you will be asked to install the required and recommended plugins, you can proceed by clicking on Begin installing plugins. 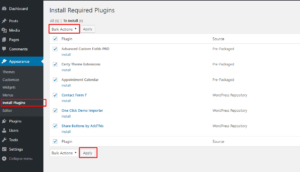 In the next page, check all the plugins that you want to install then on the drop down Bulk Actions, choose Install then click Apply, the plugin installation process will start. Wait until all plugins activated then start customizing your website as you wish.